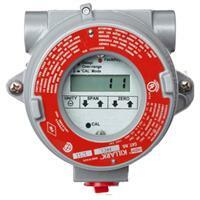 We are an industry leader in gas detection. Our mission at PureAire is simple. Keep people safe. We do that in the best way we know how; we manufacture monitors that are effective, innovative, and reliable. 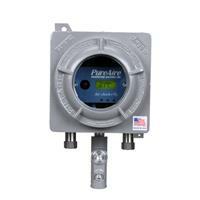 At PureAire we can solve customers safety concerns, as well as environmental needs. As a manufacturer, we are capable of handling any size project. 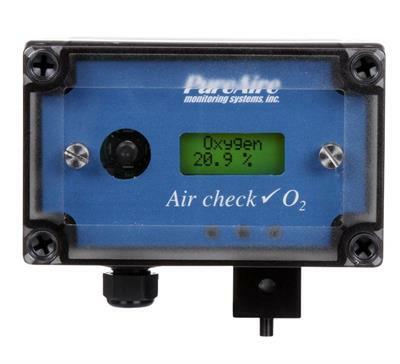 PureAire’s proprietary sensor cell technology and cutting edge electronics are designed to interface with the latest distributive control systems. Our engineers are always on hand to brainstorm and create the perfect solution for our individual clients. We will work with you to get your space outfitted with the best monitor for your specific needs. Our growth and success have been a result of our decades of experience and total commitment to supporting our customers. We can be reached 24 hours a day, 7 days a week. At PureAire we take the extra step to ensure your complete safety and satisfaction. PureAire offers an unbeatable combination of innovation and experience in solving safety and environmental needs of our customers. As a manufacturer, we are capable of handling any size project including OEMs. 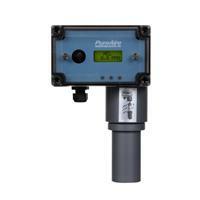 PureAire’s proprietary sensor cell technology and leading edge electronics are designed to interface with the latest distributive control systems. Beginning in 1996, our growth has been a result of our total commitment to supporting our customers. Our goal is to provide the best service and support in the industry. 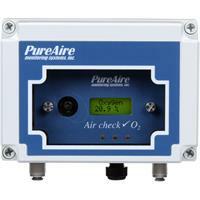 Available 24 hours a day, 7 days a week, PureAire takes the extra step to ensure your complete satisfaction.